Dr Terry Riley OBE, Chairman of the British Deaf Association said, “We were impressed with the openness of the committee to listen to our evidence and apply their significant legal experience. 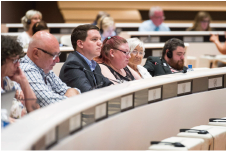 Therefore we are glad to see that the committee has expressly recommended that the UK government finally legislate to protect language rights of deaf people. So many of the committee’s remarks related to this, from failings in healthcare and education for deaf people, to the exclusion of deaf jurors. Deaf people have been passed over too long; there can now be no doubt that the government has been taken to task. Kamran Mallick, chief executive of Disability Rights UK, said: “We were proud to give evidence to the committee alongside other deaf and disabled people’s organisations. The UK government should now cut the rhetoric and start delivering on these excellent recommendations. ‘The WCA should be scrapped with immediate effect to be replaced with a rigorous and safe assessment regime that does not cause avoidable harm’ to sick and/or disabled people. Today’s comment from the Chair of the CRPD as reported by Reuters News Agency that the fit for work assessment regime has created a “human catastrophe” for sick and/or disabled people confirms this. The British government must now halt the assessment regime immediately and replace it working together with DDPOs and the BMA. 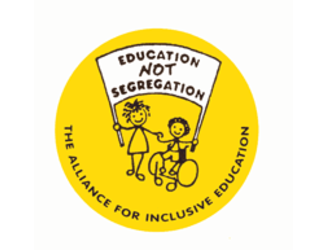 “We welcome this condemnation of UK Government policy towards disabled people by the UN. When the Chair of the disability committee described the situation that disabled people face as a ‘human catastrophe’ she was reflecting what Norfolk’s disability community has been experiencing over the last 7 years. In a very short space of time we have gone from having some of the best rights in the world to a crisis situation where people are dying because of the barriers and discrimination caused by austerity. 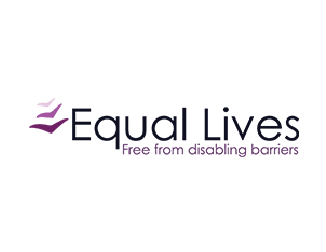 Equal Lives is here to support disabled people of all ages to live as equal and active citizens. We will continue to speak out and campaign for equality and justice until the Government recognises its responsibilities and changes course”. 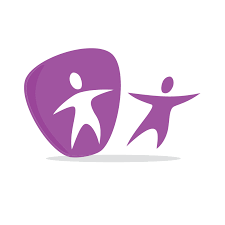 · DDPOs across the UK have worked in coproduction to collect evidence and compile the reports through the Review process. 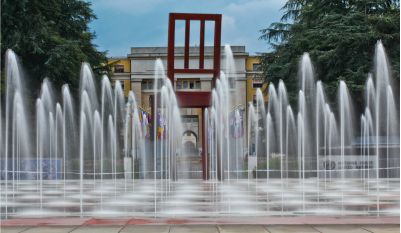 The delegation of DDPOs present in Geneva w/c 21st August 2017 included Disability Rights UK, Inclusion Scotland, Disability Wales, Disability Action Northern Ireland, the Reclaiming our Futures Alliance, British Deaf Association, People First Scotland, Alliance for Inclusive Education, Disabled People Against Cuts, Inclusion London, Equal Lives, Black Triangle, Sisters of Frida, Black Mental Health UK. · Contributions were also received from Innovations in Dementia, HFT and Intersex NGO Coalition. 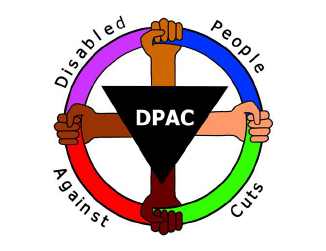 · The committee postponed its assessment of the UK (originally due in 2015) to investigate a complaint of the violation of disabled people’s rights as a result of welfare reform. This was brought under the optional protocol of the Convention. The findings expressed concern of grave and systematic violations of disabled people’s human rights. 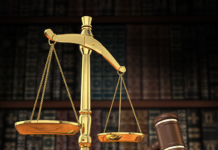 That investigation looked only at a part of the UN Convention on the Rights of Disabled People – with a particular focus on the impact of austerity measures and welfare reform. The Review looked at a much wider set of issues, including our laws on mental health and mental capacity, policies on employment and education and more.